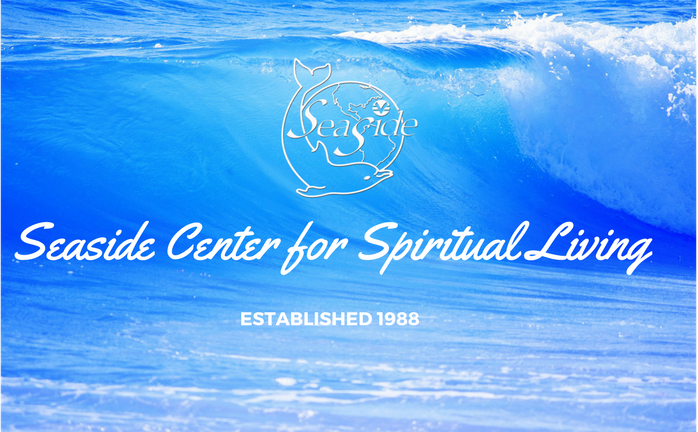 Seaside is a caring, connected, and expanding spiritual community, sharing practical tools for richer living. Our faith is not a revelation of some particular individual or of any one group. Rather, it is a correlation of the most empowering truths found in religious texts and the discoveries of science. We start with the simple proposition that God, known to many by many names and traditions, is an immediate presence not only around but also within every person. We welcome you to join us for Sunday morning (9 am & 11 am) or Wednesday night service (7 pm).